The nation of Israel has followed Moses for 40 years. God has delivered them from slavery in Egypt, disciplined them in the wilderness, and brought them to the land He promised their ancestors Abraham, Isaac, and Jacob. But not Moses is dead, and his aide Joshua is commissioned to lead the people into the promised land of Canaan. The book of Joshua can be broken into two simple parts: conquering the land and settling the land. The 12 tribes of Israel have been charged with keeping God’s commandments, driving out the land’s evil inhabitants, and divvying up the land among themselves as an inheritance. Joshua oversees this process, which includes the miraculous crossing of the Jordan (Jos 3), the battle of Jericho (Jos 6), and the sun and moon standing still (Jos 10:12–14). 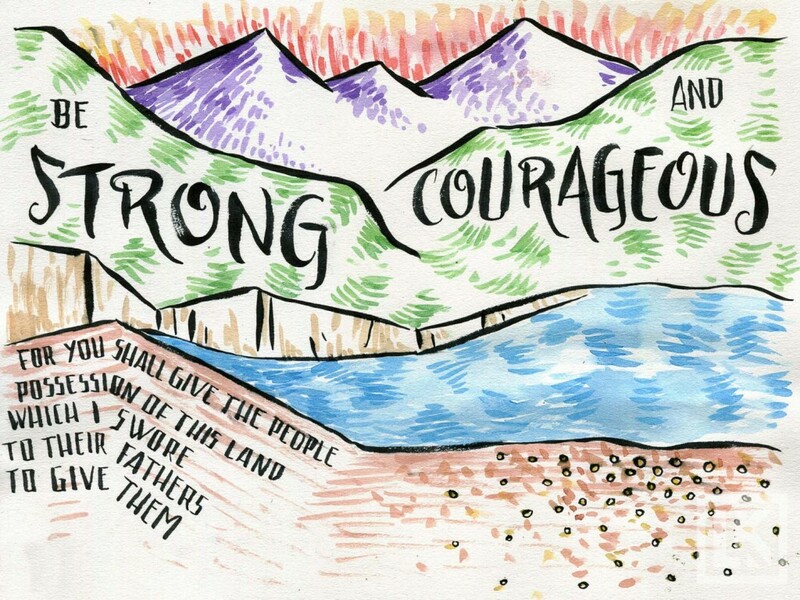 This book begins with God calling Joshua to be strong, courageous, and obedient (Jos 1:6–7). 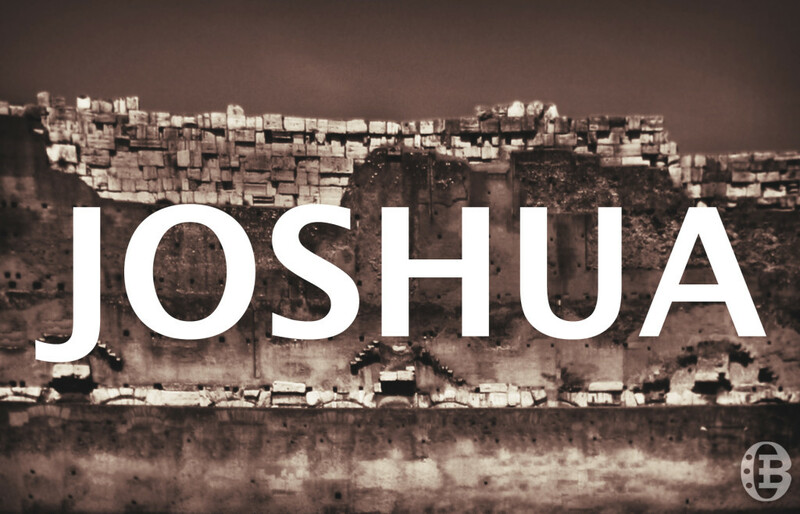 Joshua is obedient, and the people are faithful to God under Joshua’s leadership. The book ends with Joshua’s death, and the people of Israel happily serving God in the land He has given them. The book of Joshua marks God fulfilling His promise to Abraham: that the land of Canaan would belong to his descendants. More than 500 years later, the children of Israel finally settle the land and make it theirs. This book also marks the end of an age for Israel. After Moses and Joshua die, there is no commissioned leader of the whole nation, save God Himself. Israel moves into the age of judges, when God periodically raises leaders to deliver Israel from her enemies. You can sign up to overviews like this one sent straight to your inbox each week. 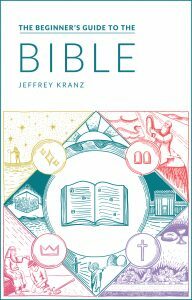 The email course will take you through every book of the Bible (one book per week) with contextual explanations, outlines, and illustrations. Just enter your email address below to get started.